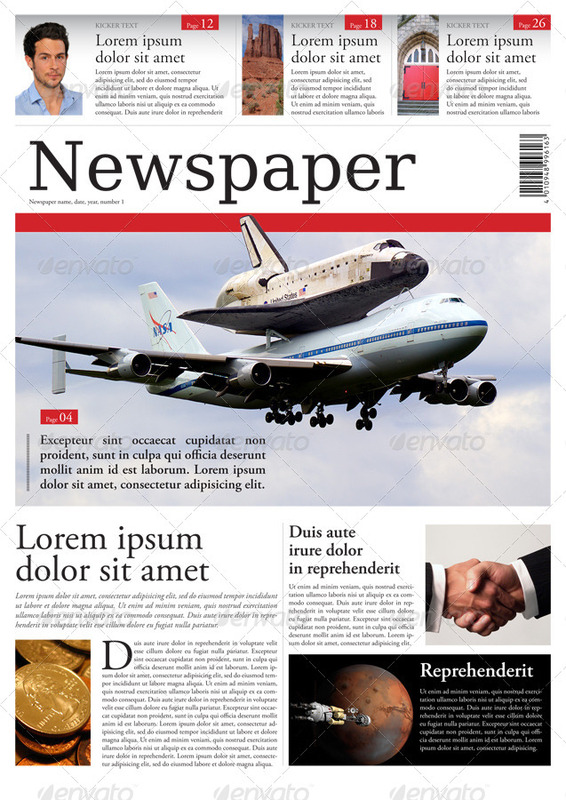 If you are looking to start a new newspaper or even a supplement to an existing newspaper then you have come to the right page because in this post, I have showcased around 35 best newspaper templates designed in Adobe InDesign and Photoshop PSD formats. 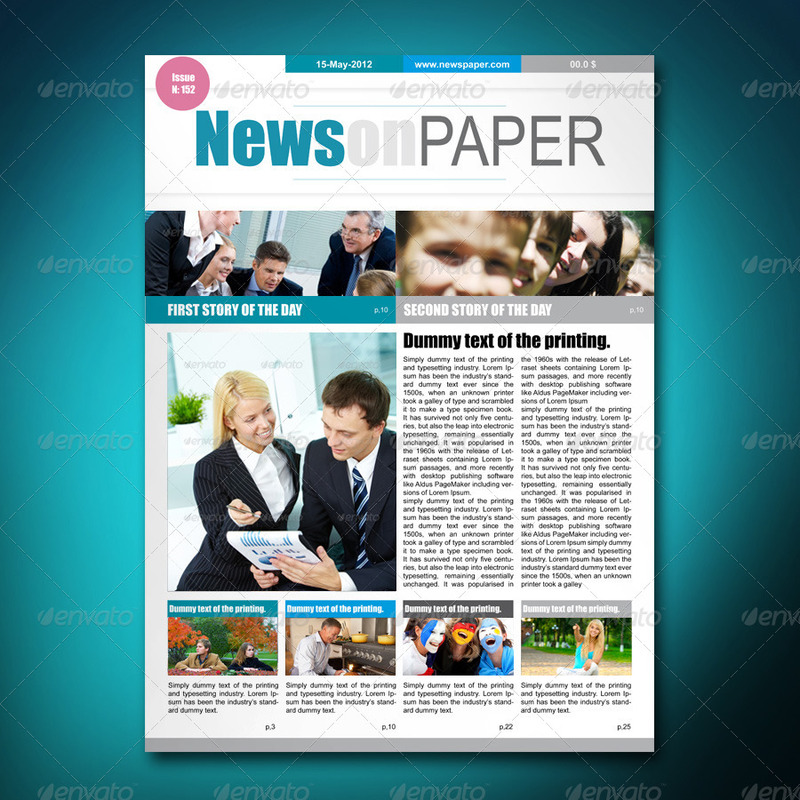 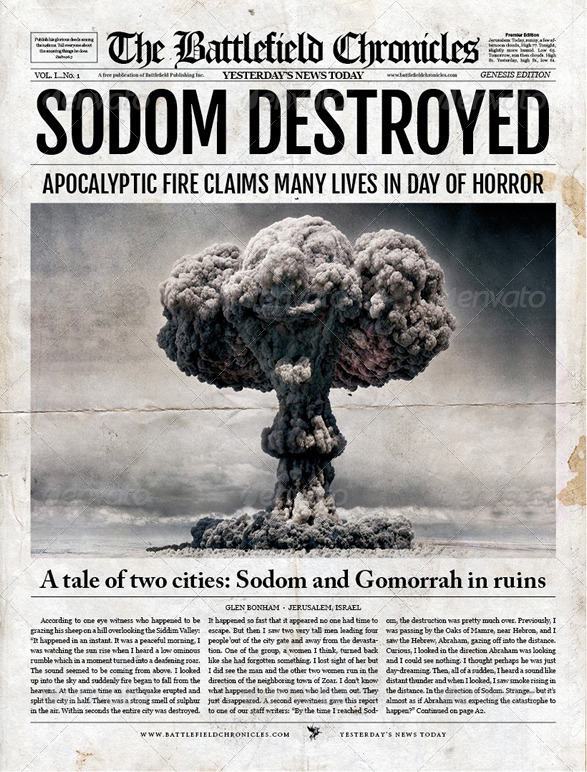 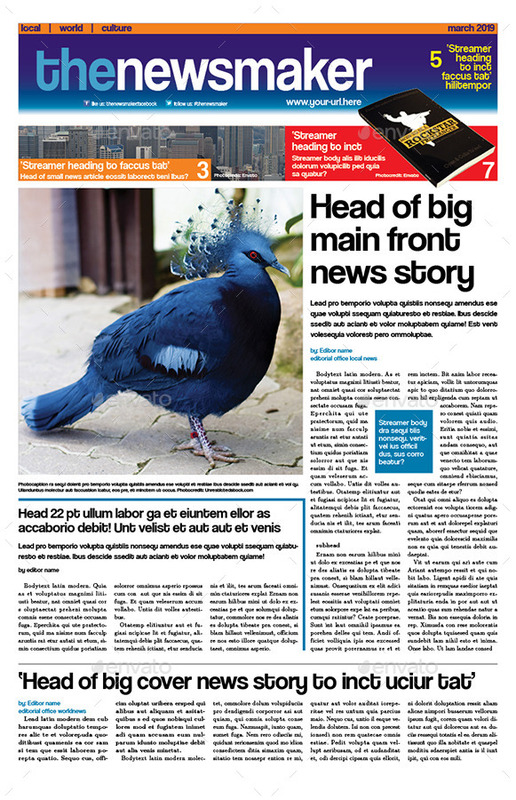 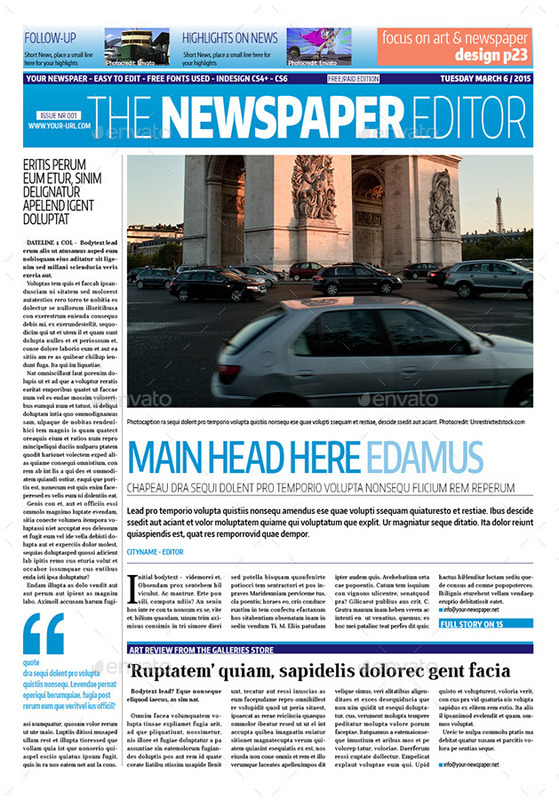 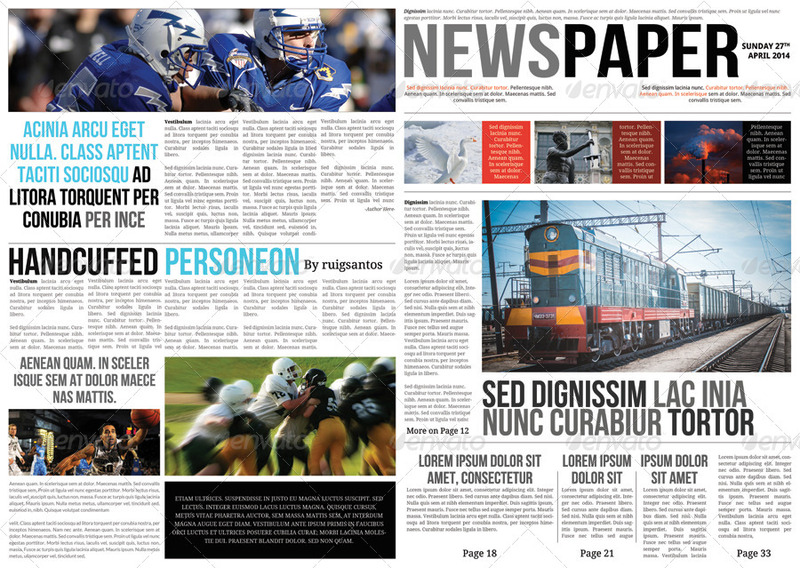 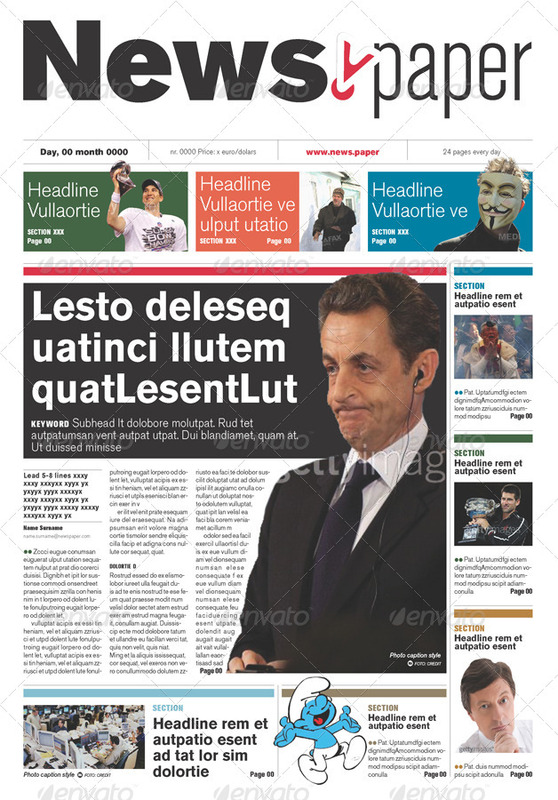 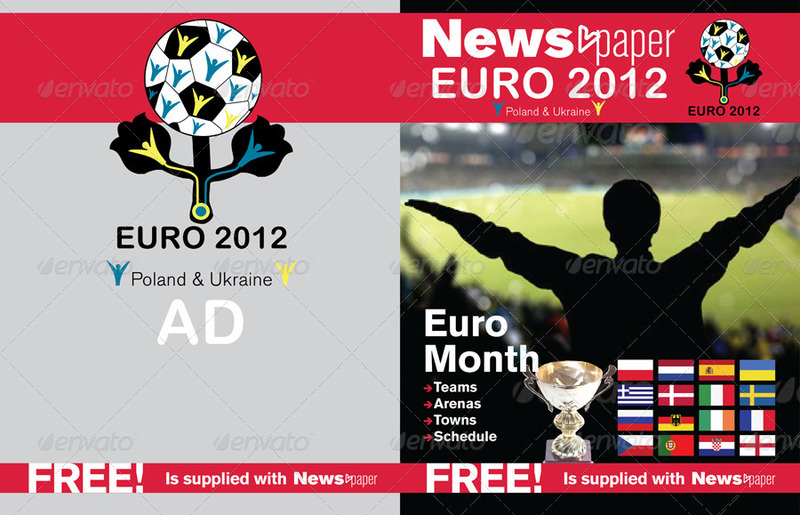 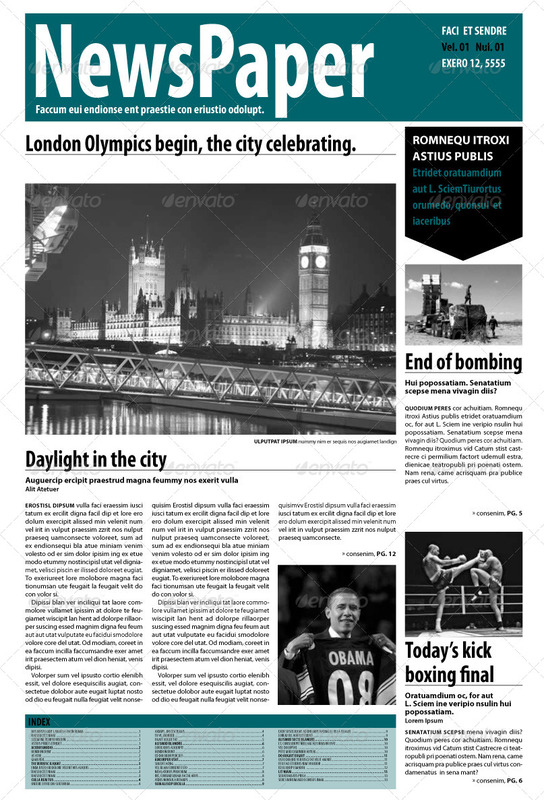 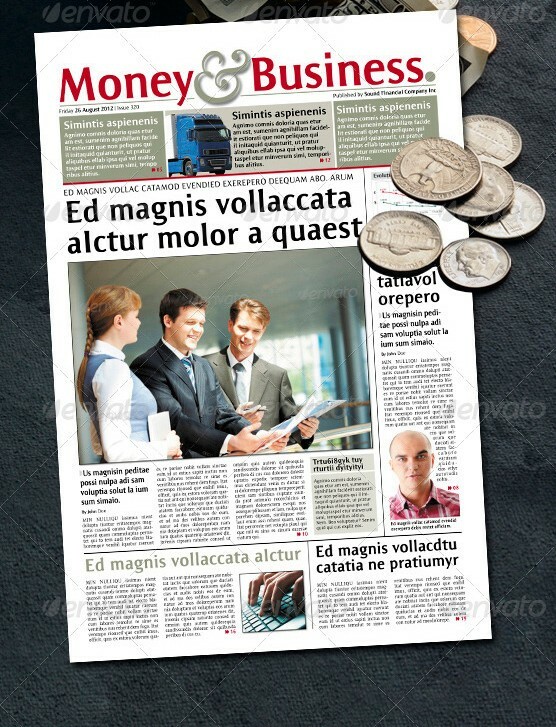 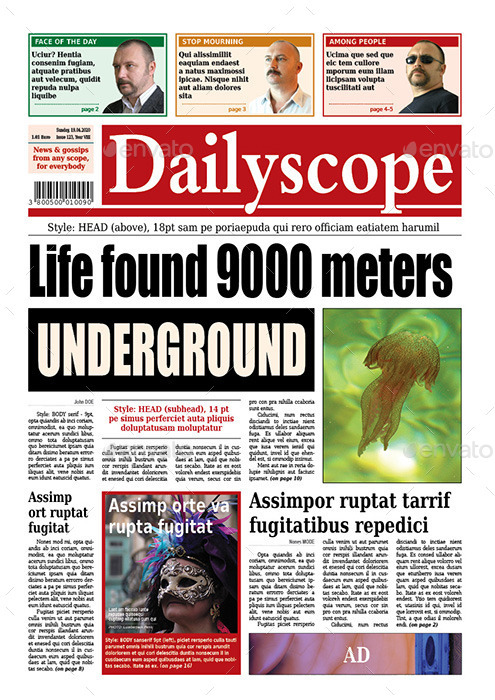 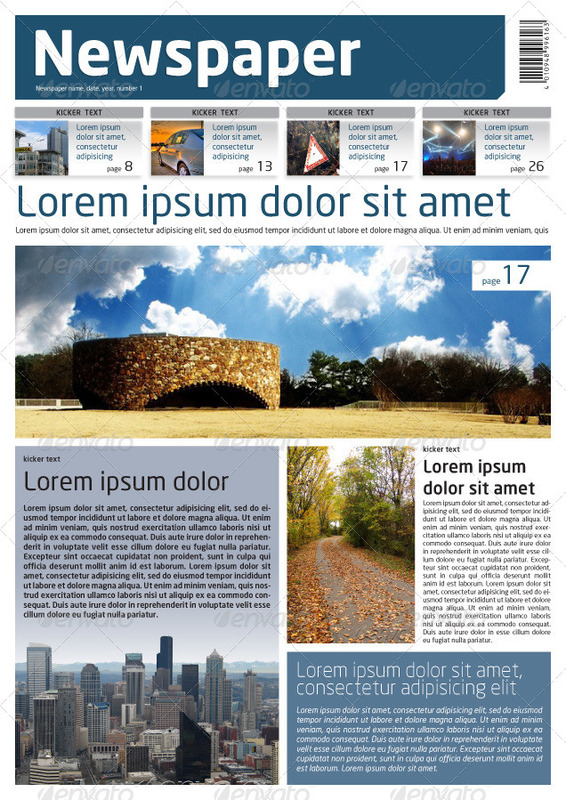 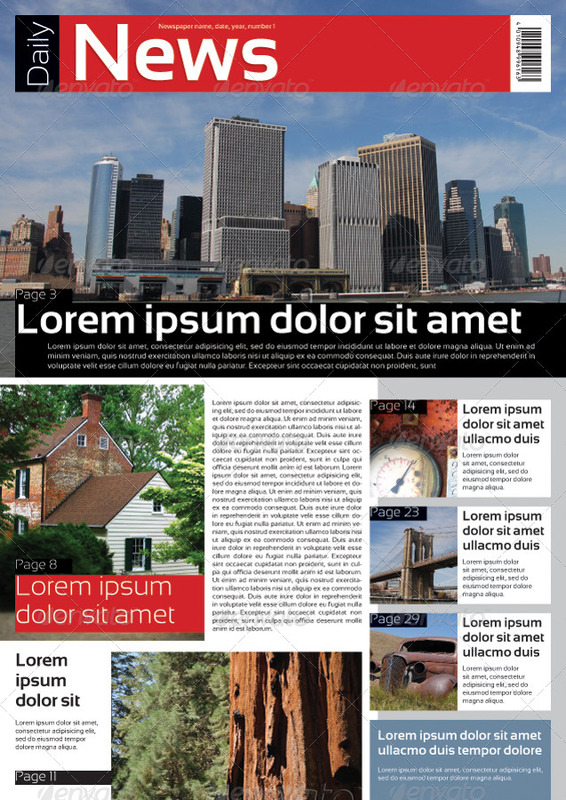 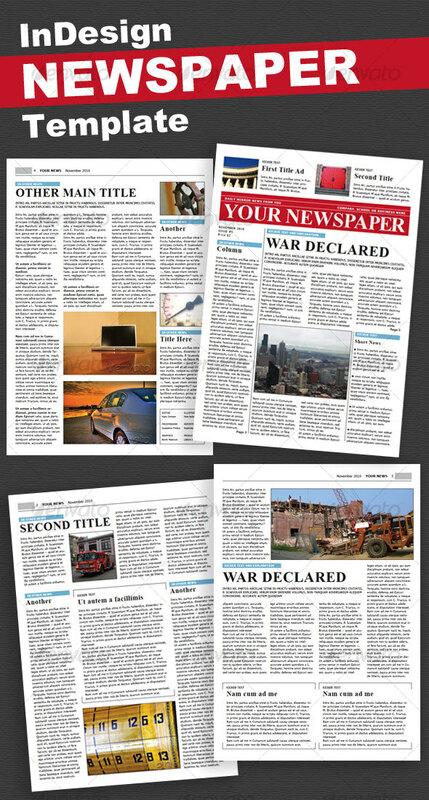 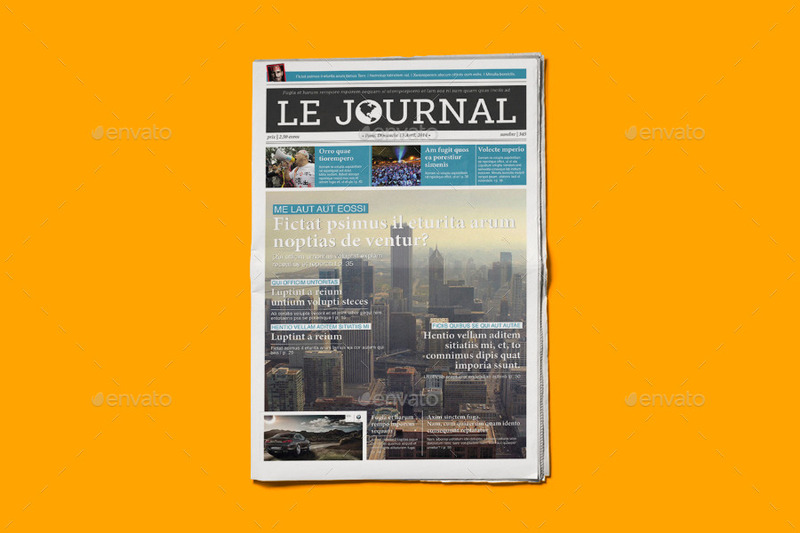 Every newspaper template is unique and has got a unique design that may be suitable for a variety of requirements. 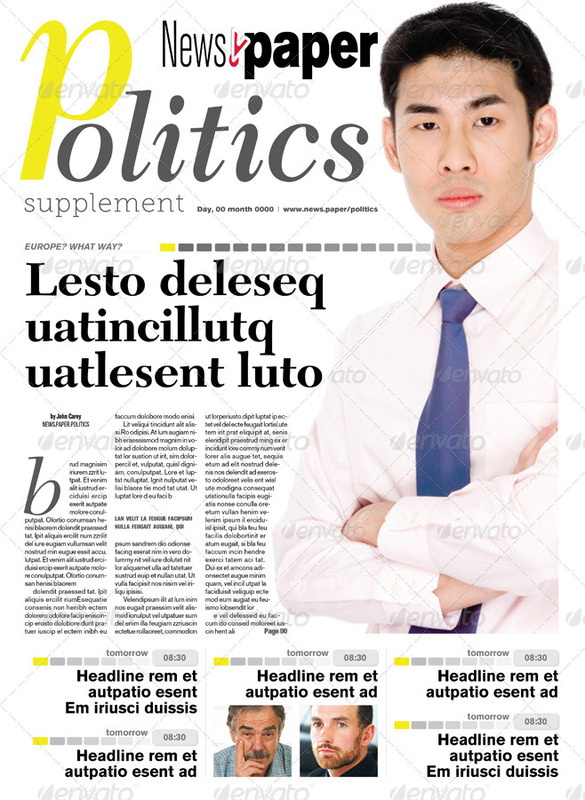 Even if you are not the owner of a newspaper agency but just designing a newspaper layout for a client, these newspaper templates would be of great help. 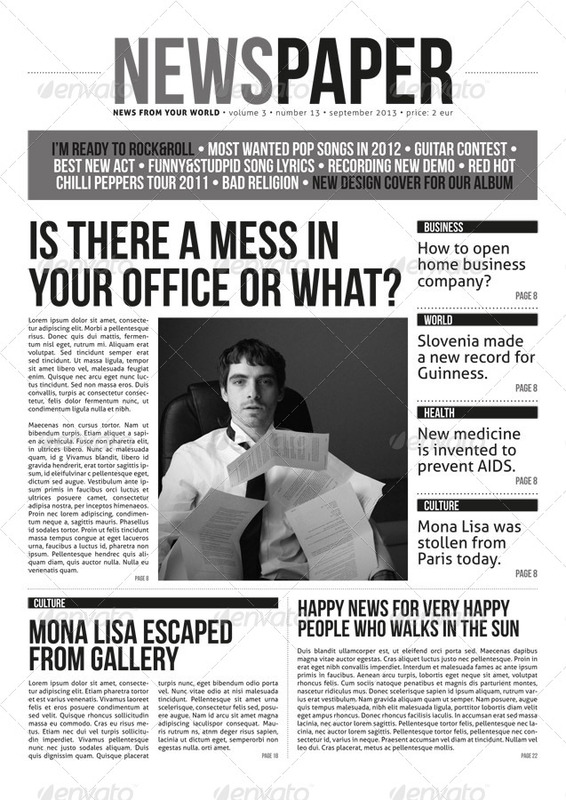 You not only can use these newspaper templates as is, but get inspired to create something of your own. 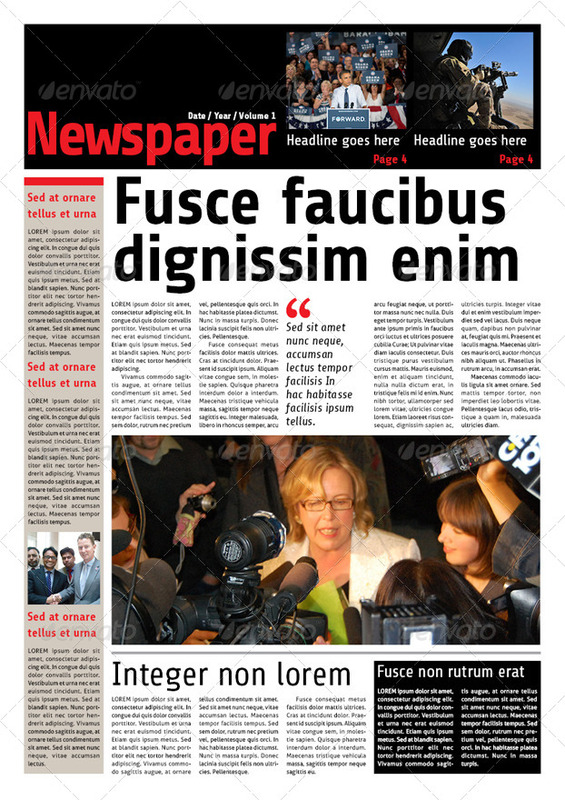 The only problem is that creating a new newspaper layout from scratch could demand a lot of effort and time. 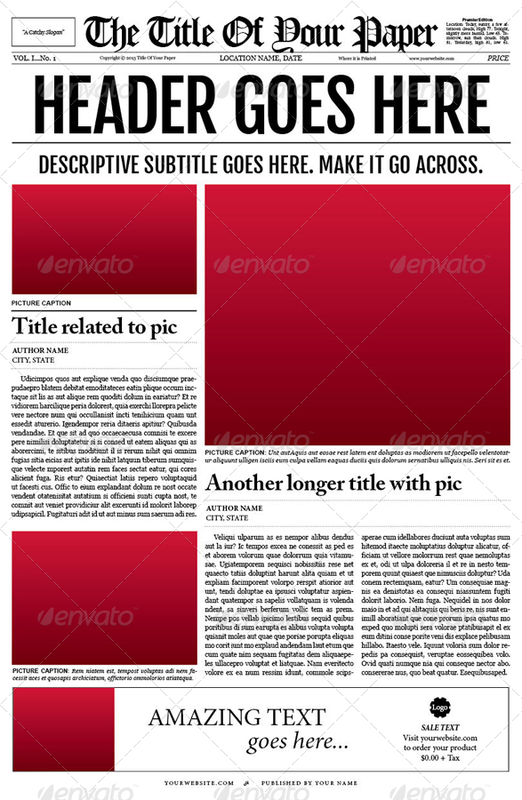 In order to avoid that, you may use these templates as the building block for your design. 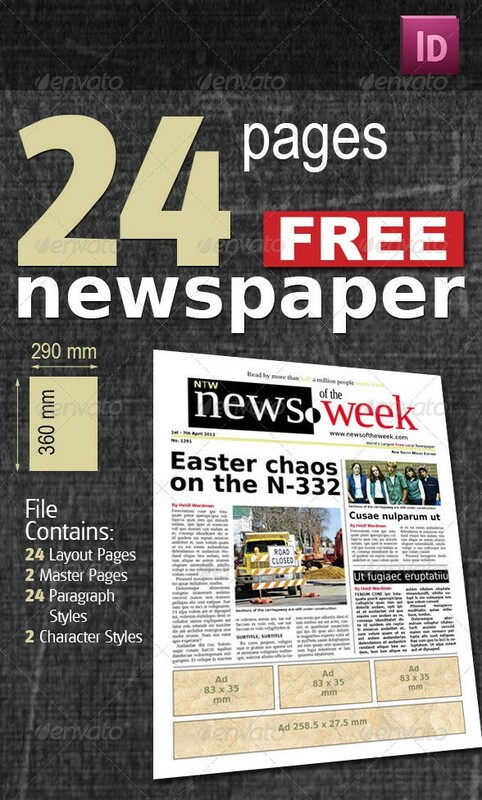 You may use these newspaper templates as is because these are print ready and all you have to do is replace the text, images, headings etc and you would be ready to print your own newspaper in no time. 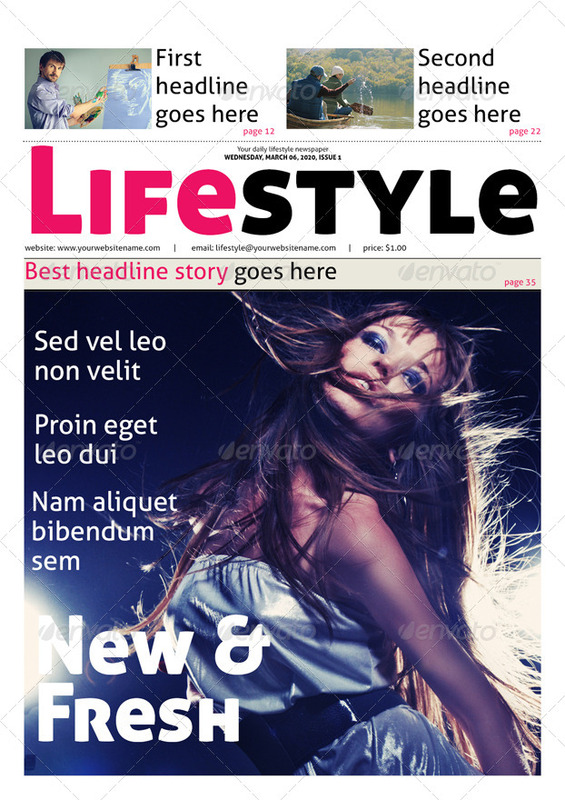 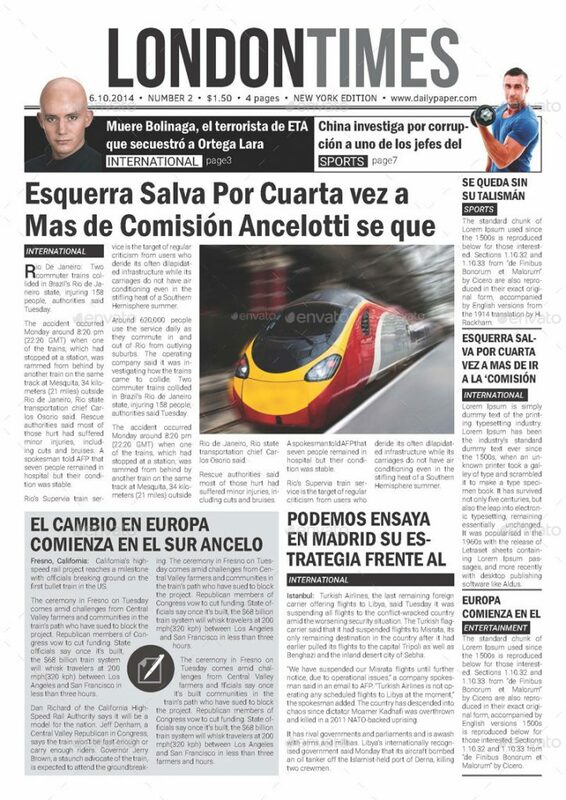 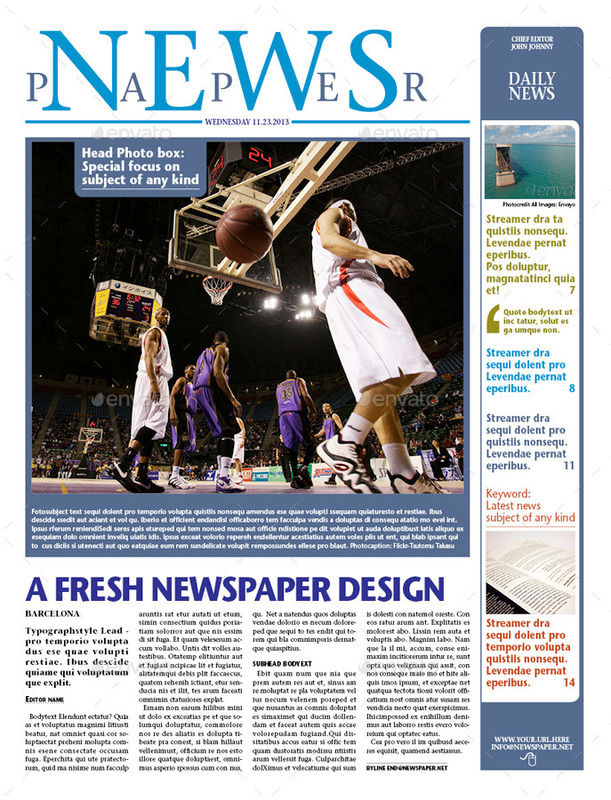 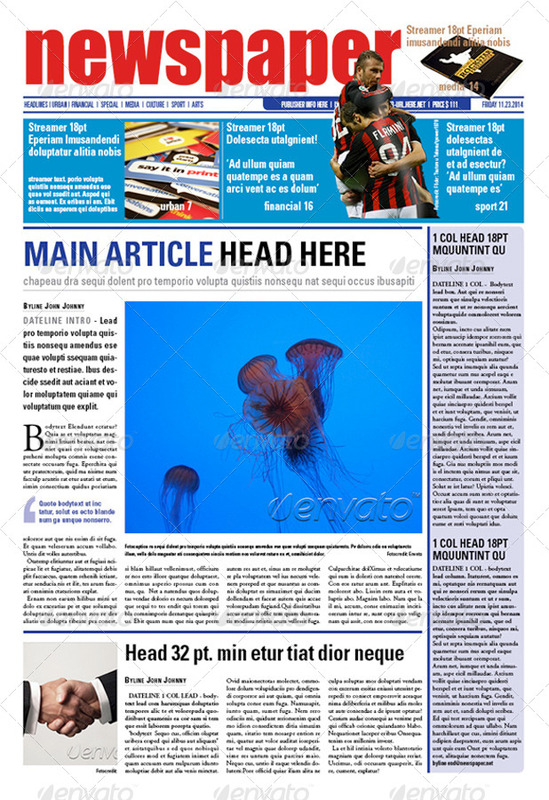 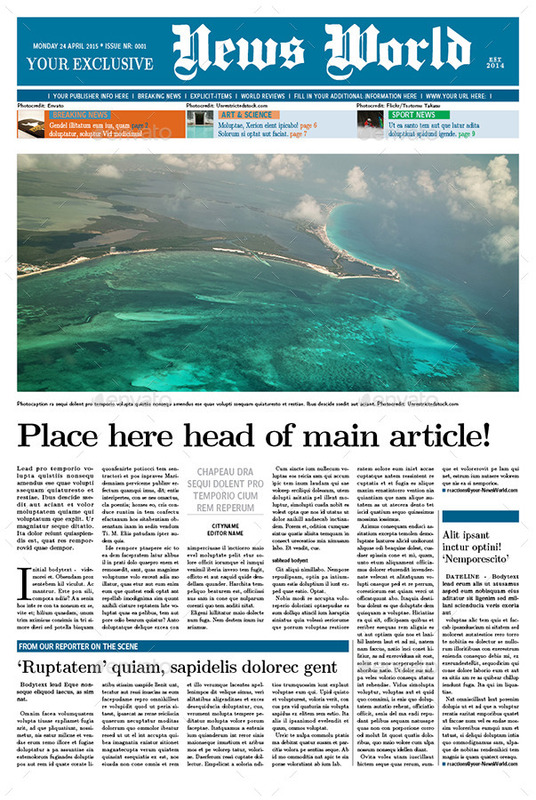 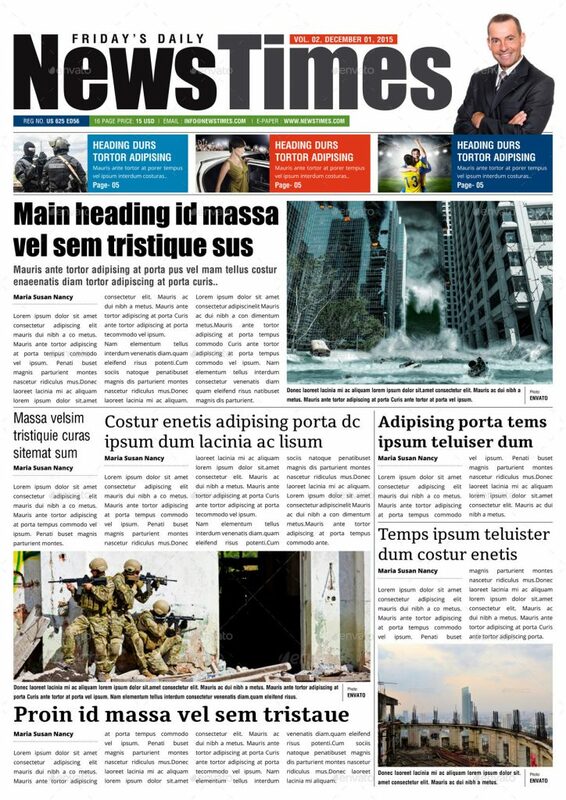 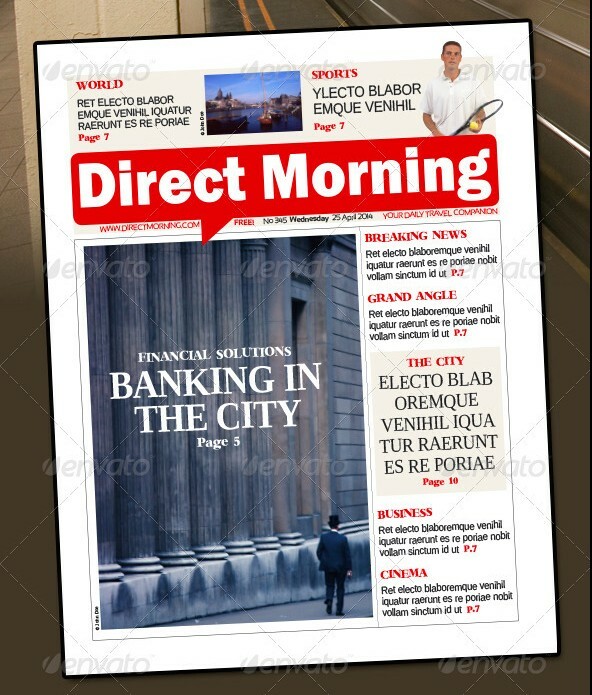 Here, you will find newspaper templates like Daily Newspaper Template, Modern Newspaper Template, Tabloid Newspaper Template, Old Style Newspaper Template, Weekly Newspaper Template, Lifestyle Newspaper Template, Metro Newspaper Template, Sports Newspaper Template, Financial Newspaper Template, Politics Newspaper Template and much more. 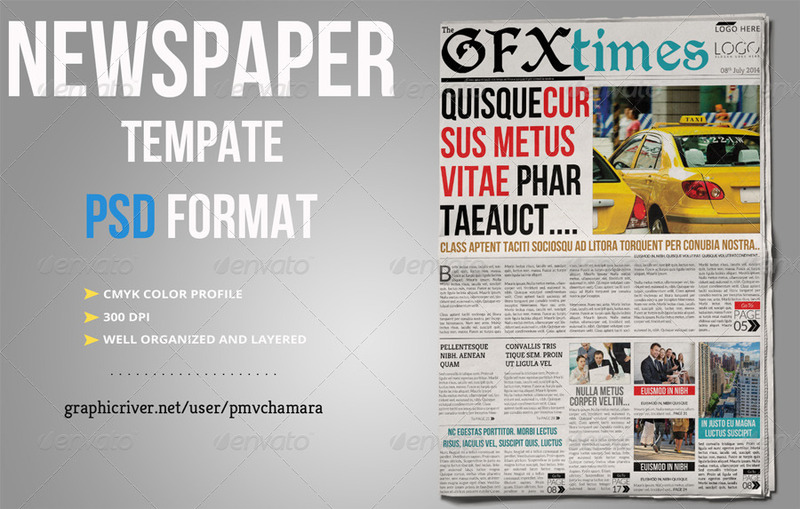 Please check each newspaper template and I am sure you will be able to find the best template for your project. 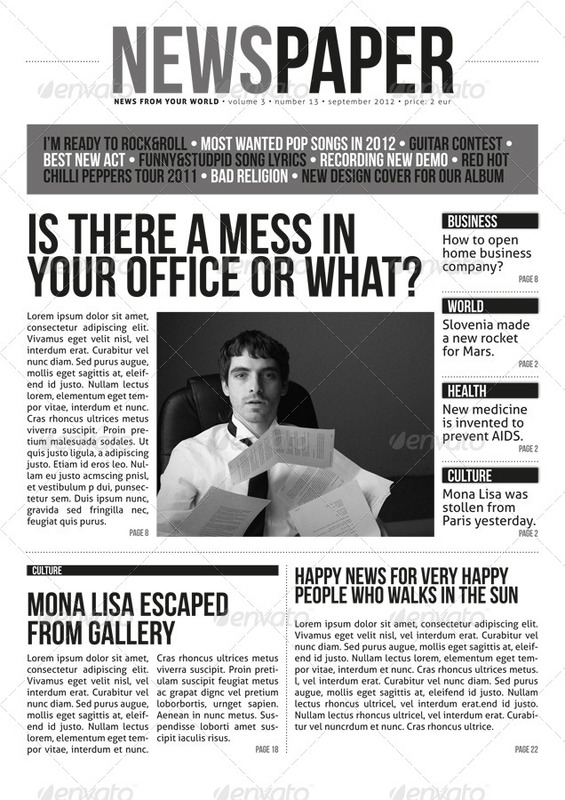 I hope that you will like this post and if you do, please share it with your friends and fellow graphic designers.